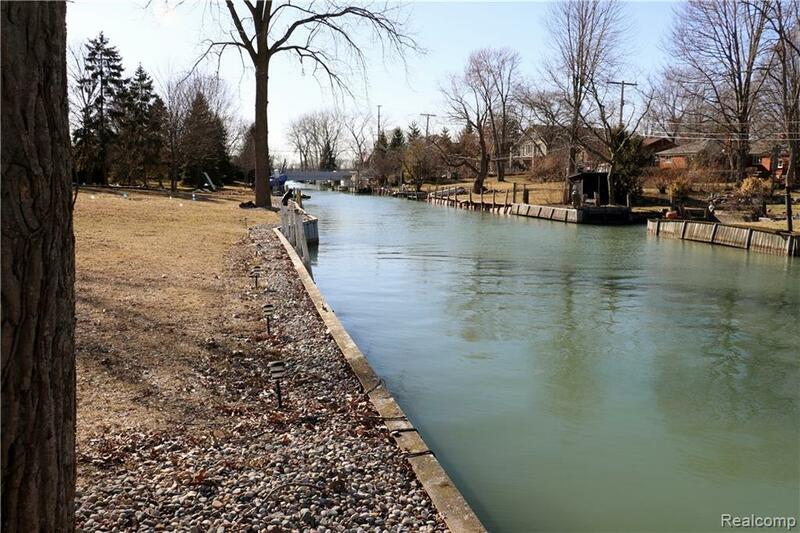 Spring has sprung!Welcome to this beautifully updated, open concept home on open water scenic canal. The views are natural and changing every day. 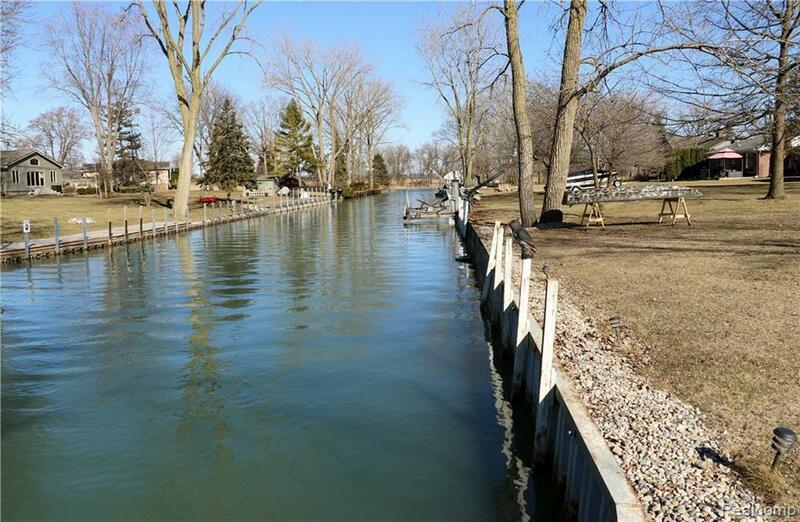 Bring your boat to its own home nestled on the canal. 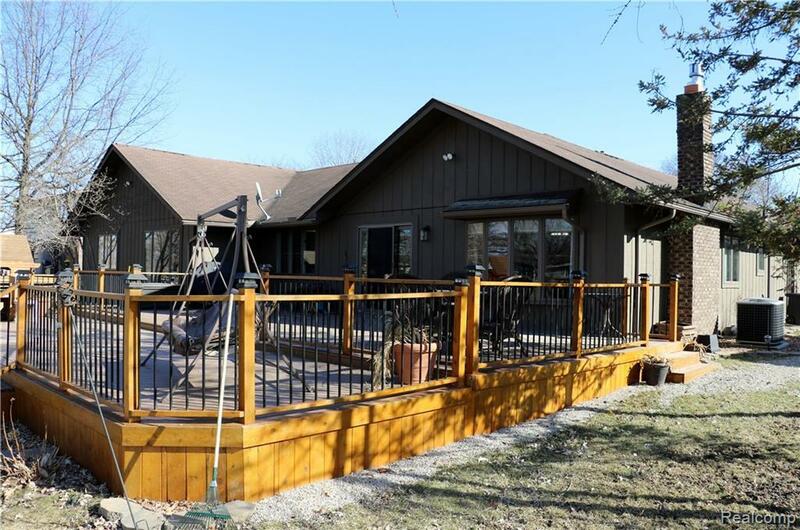 View daily action from this 1000 square ft. cedar deck giving a perfect setting to either spend the day relaxing or entertaining...This home has many updates such as Anderson windows and door walls. It feels warm but spacious as it has vaulted ceilings throughout such as in kitchen, great room, living room and master bedroom. All baths have been newly updated. The home flows nicely as you enter a new entrance made of Brazilian Cherry and functions well as it has new furnace (programmable thermostat) and A/C as well as 2 pull down attic stairs for storage... 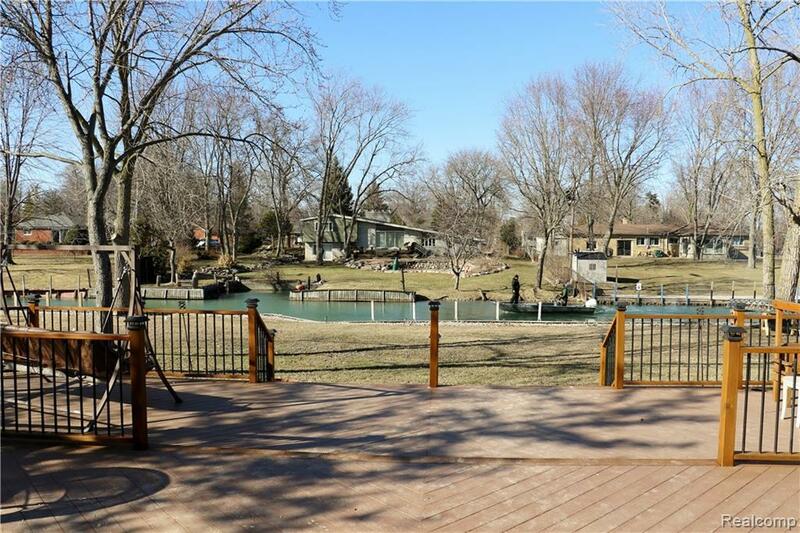 It has 4 bedrooms, 2.1 baths, huge bay window and fireplace with new insert. 2 car attached garage. Please don't miss this one, it won't last. IDX provided courtesy of Realcomp II Ltd., via Timothy Allan Grossklaus and Realcomp, ©2019 Realcomp II Ltd. Shareholders.